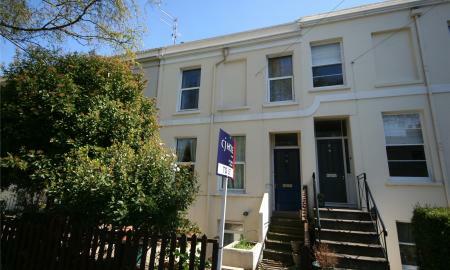 Cj Hole Southville are pleased to welcome to the lettings market this four double bedroom property in Southville. This Victorian property offers four bedrooms, two reception rooms, a spacious kitchen, an upstairs family bathroom with bath and walk-in shower and a rear garden. 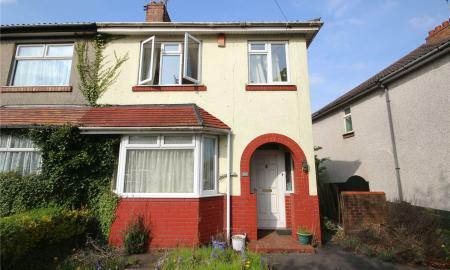 This property is available 8th of June. 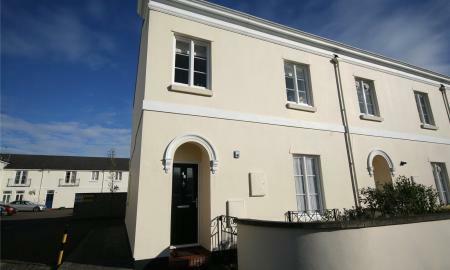 A spacious and well presented first floor flat within this beautiful detached building. 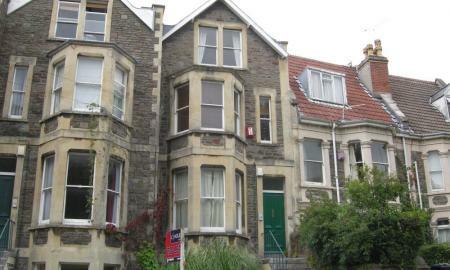 An excellent central location the flat is situated just off Clifton Triangle and within close proximity of Whiteladies Road, The Downs, Park Street and the city centre. 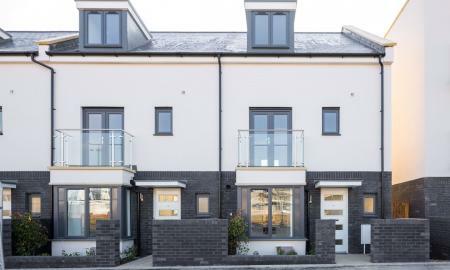 The interior offers; 3 bedrooms, entrance hall with storage cupboard, bathroom/utility room, kitchen and south west facing living room with balcony accessed through large windows. There is an allocated parking space. 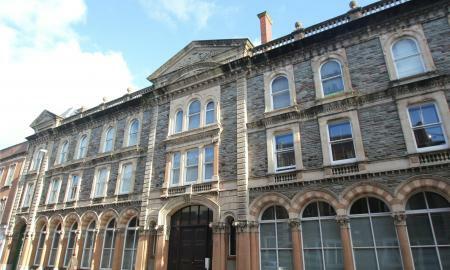 Please contact the Letting & Management team to arrange a convenient time to view. 0117 9466588. 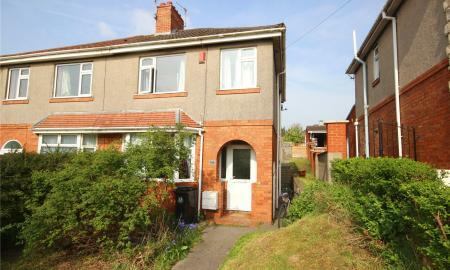 Large four bedroom house, ideal for PROFESSIONAL SHARERS. 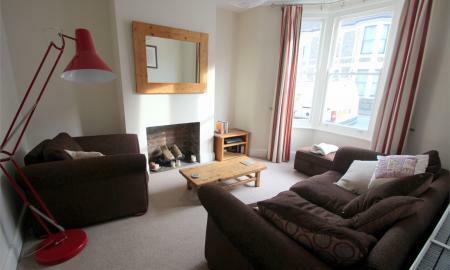 Situated on Lodge Causeway with great access to local shops and transport links. The property is offered fully furnished and available late June. 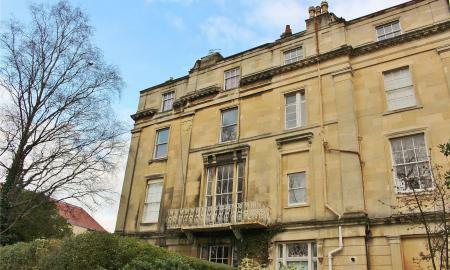 A second floor flat in this Grade II * listed building in the heart of Clifton Village. This contemporary property is full of character and quirky finishing touches. The living room comprises: Lounge area and kitchen/dining area, the room has an industrial feel with exposed pipes, metal pendant lights and stripped flooring. Bedroom one is a large double with painted floorboards, picture sliding doors to walkin wardrobe and ensuite shower room and a period style fireplace, the second occasional bedroom has a raised floor which a double mattress sits and a study area, there is also a cloakroom. A must see property. Available 1st June on an unfurnished basis. 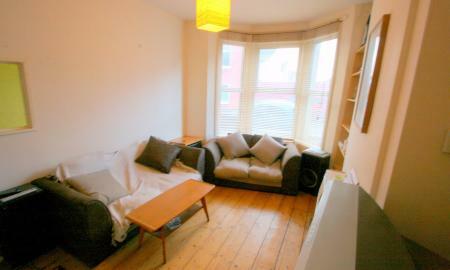 C J Hole is delighted to offer this well presented THREE DOUBLE BEDROOM first floor maisonette, in an excellent location very close to Gloucester Road. 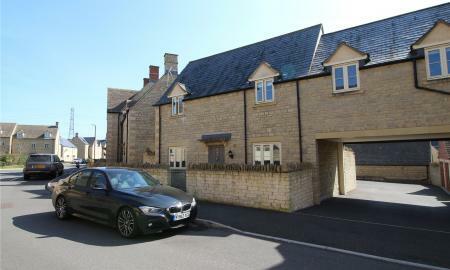 The property offers a good size lounge with bay window, three double bedrooms, kitchen to include white goods, bathroom with shower over bath and a separate WC. It also benefits from being FURNISHED, having gas central heating and is managed by C J Hole with 24 hour emergency call out service. AVAILABLE 18th APRIL 2019. Ideal for professional sharers. 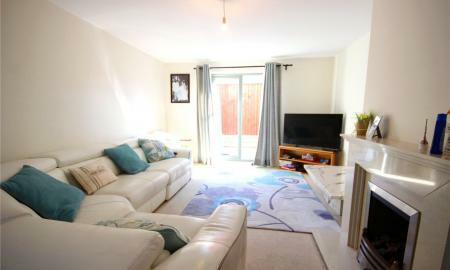 This spacious four bedroom townhouse is located in the popular development of Charlton Hayes. The property consists of an entrance hall, downstairs WC, a modern kitchen/diner (complete with integrated appliances including washer/dryer, fridge freezer and oven and hob) and a large living room with French doors leading to the rear garden. 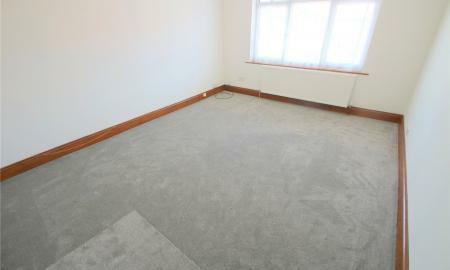 On the first floor there are two double bedrooms, each with fitted wardrobes, plus a further bedroom/study/home office. There is also a main family bathroom with shower over the bath. On the top floor you will find a large and impressive master bedroom, complete with fitted wardrobes and ensuite shower. Further benefits include low energy LED lighting, fitted blinds/curtain poles, garage, allocated parking space and a balcony. 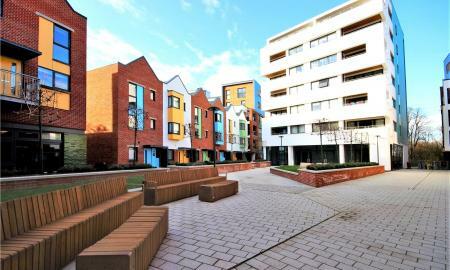 An excellent opportunity to secure this stunning two-bedroom apartment in the sought after Paintworks development. Boasting two bedrooms, two bathrooms and a large balcony. Off-street parking also included. Offered unfurnished and mid-May. 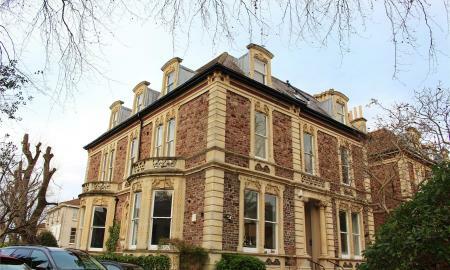 A really spacious two double bedroom apartment with ALLOCATED PARKING offered in a central location in Bristol. The property consists of TWO DOUBLE bedrooms, separate study room, large open plan living room and contemporary kitchen, bathroom with shower and excellent storage space. Available from 23rd May 2019 on a furnished basis. 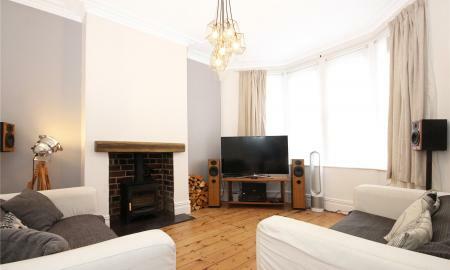 A fantastic TWO DOUBLE bedroom UNFURNISHED maisonette situated in a great location close to Whiteladies Road and The Downs. The first floor comprises of; large living room with access to a PRIVATE BALCONY and a separate kitchen with appliances. On the second floor there are two double bedrooms and a bathroom with shower over bath. The property also comes with exclusive the use of a GARAGE. AVAILABLE 8th MAY 2019! Spacious four bedroom maisonette situated in a fantastic location in the heart of Henleaze, walking distance of all local shops, cafes and restaurants, as well as being just a stone&#146;s throw from the green spaces of the Downs! NO ADMIN FEES. Cj Hole are delighted to welcome to the market this great three bedroom end terraced property in the heart of The Chessels. This property boasts a large living room, a kitchen/diner and a rear courtyard measuring approximately 15 ft. 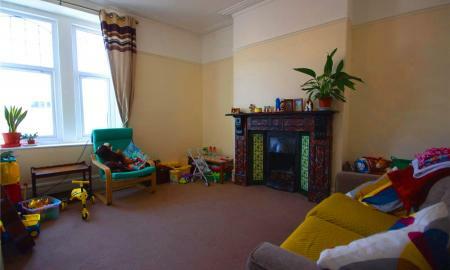 The property's location is a five minute walk from North Street, and within close proximity to local schools and parks. Viewing this property is highly recommended in order to avoid disappointment. Available the 12th of May. 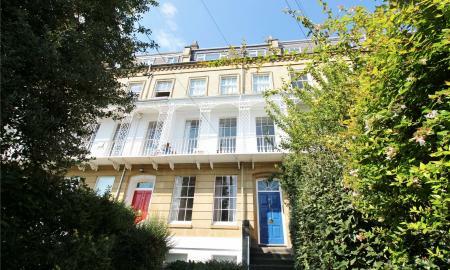 Cj Hole Southville are pleased to offer a beautifully presented two double bedroom furnished home in the heart of Southville. 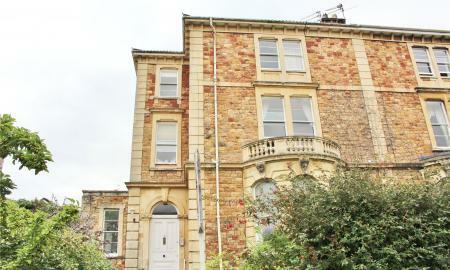 The property also benefits from two reception rooms, spacious kitchen, upstairs bathroom and rear garden. 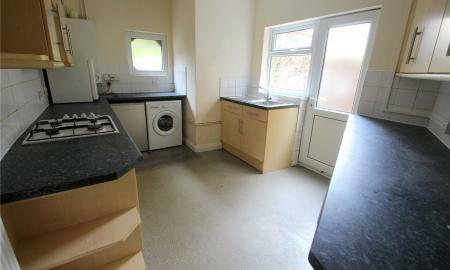 Offered furnished and available the 18th of June. An excellent location to live with The Downs, Clifton Village, The Triangle and Whiteladies Road situated within close proximity. This spacious, well presented first floor flat offers and extensive living/dining room, kitchen, shower room, cloakroom and two double bedrooms. Available FURNISHED from the 22nd MAY! 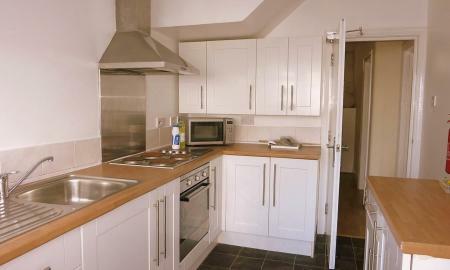 Cj Hole Southville are pleased to introduce this newly refurbished three double bedroom maisonette in Ashton. 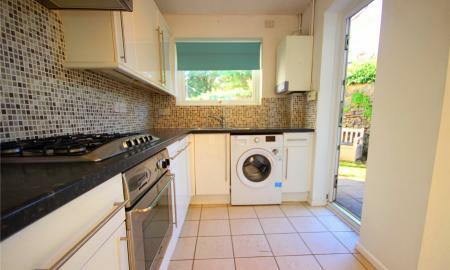 The property also features a fitted kitchen, family bathroom and comes with one allocated parking space. The property is unfurnished and available ASAP. 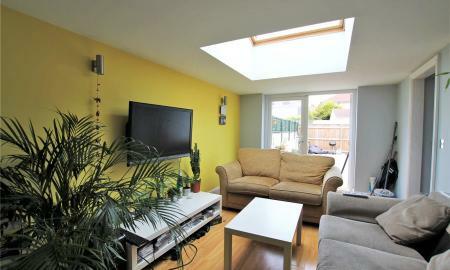 Available early May, this modern three bedroom home, with two bathrooms and garage, is offered to let unfurnished. Perfect for a family or couple. 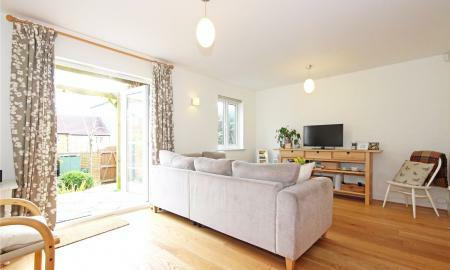 **PET FRIENDLY** Well-presented two bedroom end of terrace house, situated in an idyllic position right in the heart of the pretty village of Westbury-On-Trym, level walking distance to all local shops and transport links. Offered on an unfurnished basis and available now.